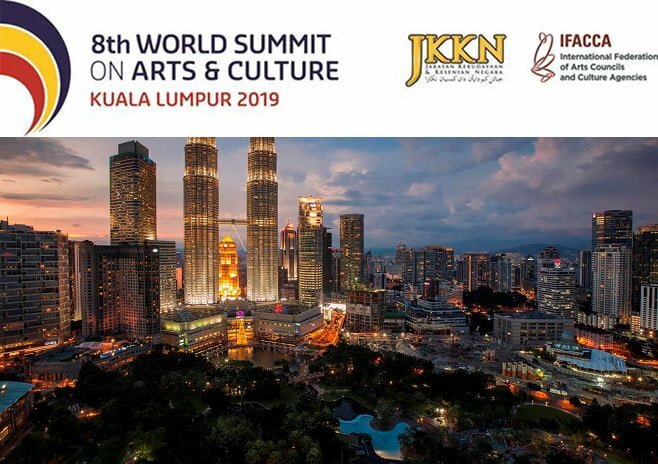 Registration is now open for the 8th World Summit on Arts and Culture which we will co-host with the National Department of Culture and Arts (JKKN), Ministry of Tourism, Arts and Culture in Kuala Lumpur, Malaysia from 11-14 March 2019. 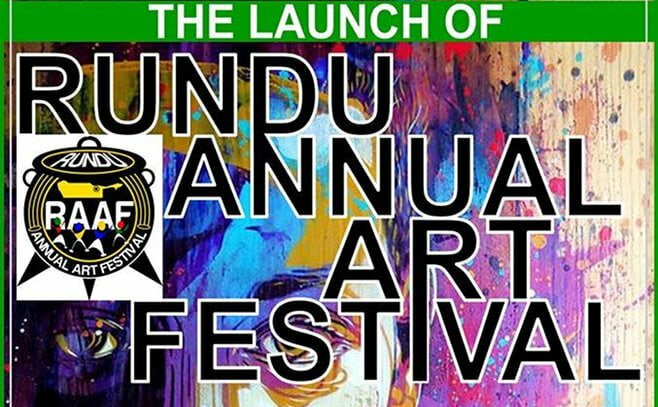 The first Rundu Annual Arts Festival took place at the Werah Cafe in Rundu from the 30 November to 01 December 2018. A Theatre Play, Live Music, an Art Exhibition and stalls with food and fashions were just some of the highlights of the event. 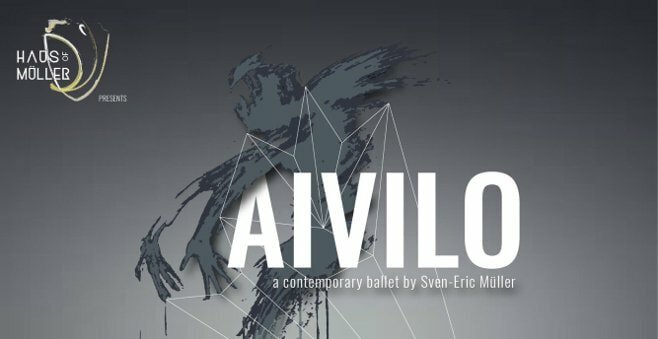 From the director Sven-Eric Müller comes Aivilo, an original and contemporary Namibian ballet. Brought to you by Haus of Müller, in conjunction with the National Arts Council, Aivilo premieres at the National Theatre of Namibia (NTN) on the 22nd of November and will run till the 24th of November 2018. 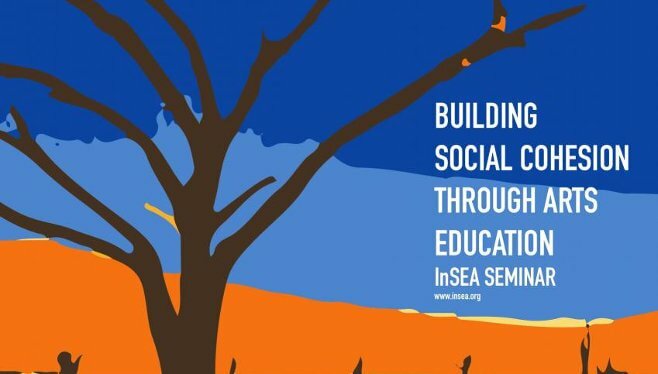 The InSEA SEMINAR, hosted by the Society for Arts Education in Namibia (SAEN) aims to promote InSEA in African countries and to foster dialogue and sharing of praxis and research about education through art. 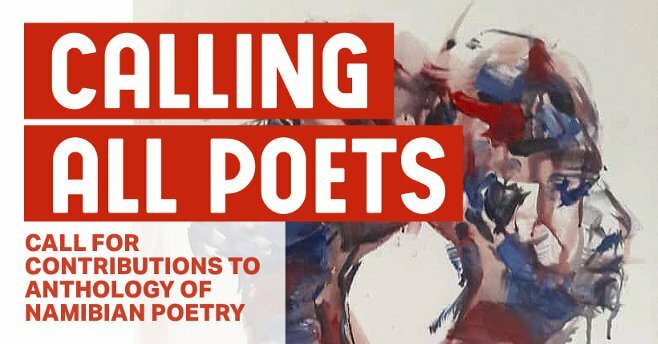 UNAM Press, in partnership with the National Arts Council of Namibia (NACN), calls on all established and new poets to submit unpublished poems to UNAM Press for an anthology of Namibian poetry. The Youth Orchestras of Namibia(YONA) is inspired by the Venezuelan El Sistema (which has been activating social change through music since 1975). 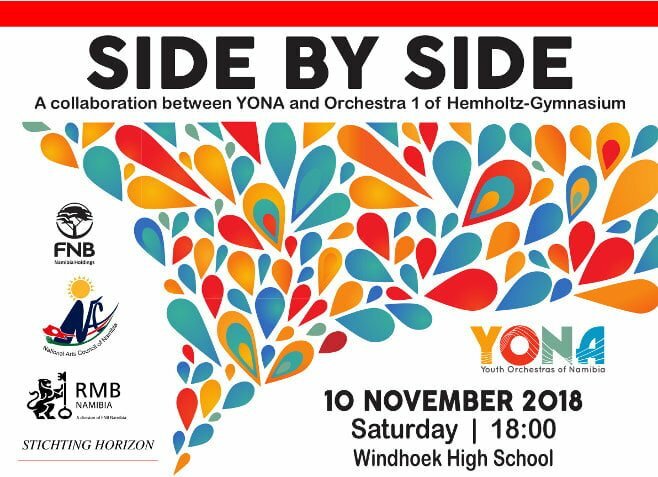 YONA and the Orchestra of the Helmholtz Gymnasium Karlsruhe, perform their Side-By-Side concert at Windhoek High School on the On 10th November 2018.